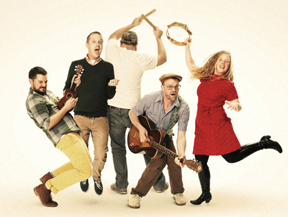 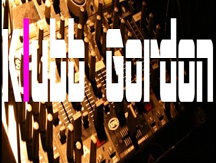 Check out the recently posted Tullycraft interview on the Swedish music blog Klubb Gordon. 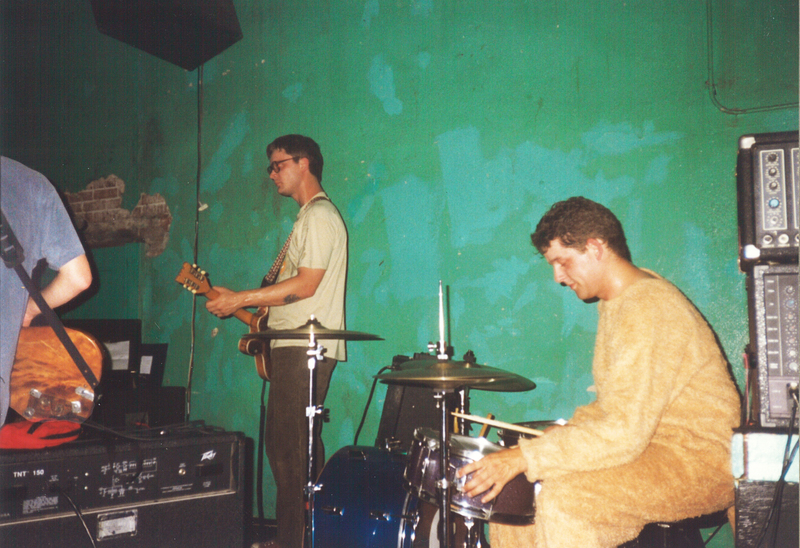 Some of the music blogs including: Brooklyn Vegan, The Stranger, Viva Indie Rock, Prefix and Skatterbrain have taken notice of the new single “Lost in Light Rotation.” Thanks so much! 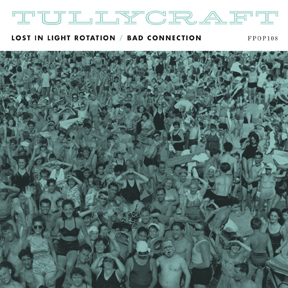 Check out the new TULLYCRAFT single “Lost in Light Rotation” on Soundcloud!